This is one of the greatest concert posters I have ever seen. 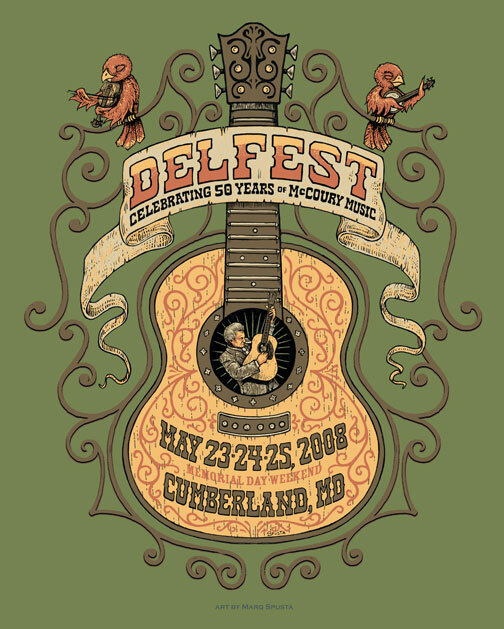 This festival was very special to me and it kills me to see the poster and not have it to look at on my wall. Beautiful…if u ever sell a copy again…I would love to own!! 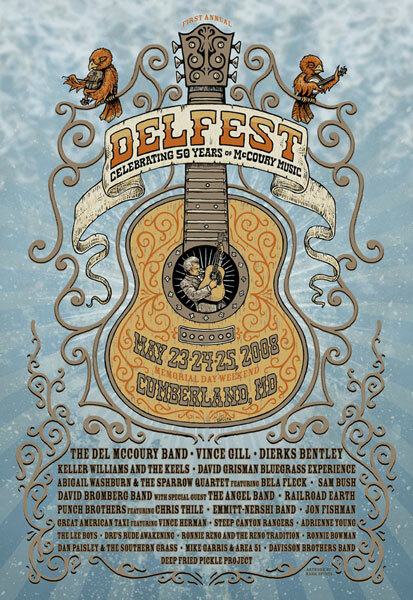 Do you have any of these delfest posters for sale?